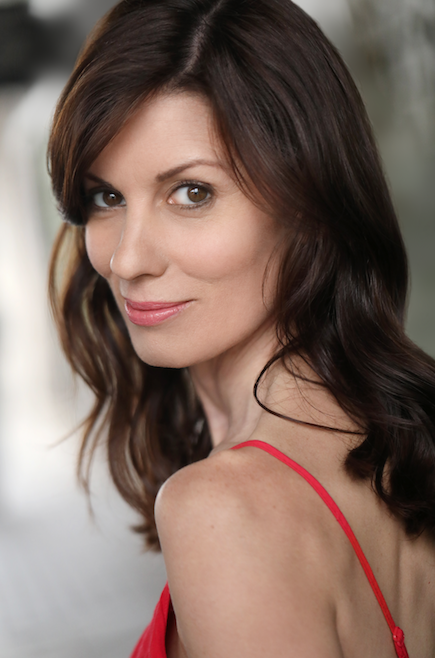 8 Commandments of a Successful Headshot Session - with Backstage - B.A.B.E. I had the most wonderful headshot session this year with a woman I have recommended to about a 1000 actors over the years. This is the second time I’ve booked in with her! Her name is Jennie Scott and she is a London based headshot photographer. And no, she doesn’t give me commission for telling you about her. I just think she is THE BEST and you all know that I love to share good acting tips. If you need headshots then check her out as one of your options. But back to headshots. After the session, I got to thinking about all the things I know now about getting headshots taken, having had to do them for about 20 years. And I realise that there are a lot of things that I didn’t know at the start that could have been really useful – and probably helped calm my nerves too. 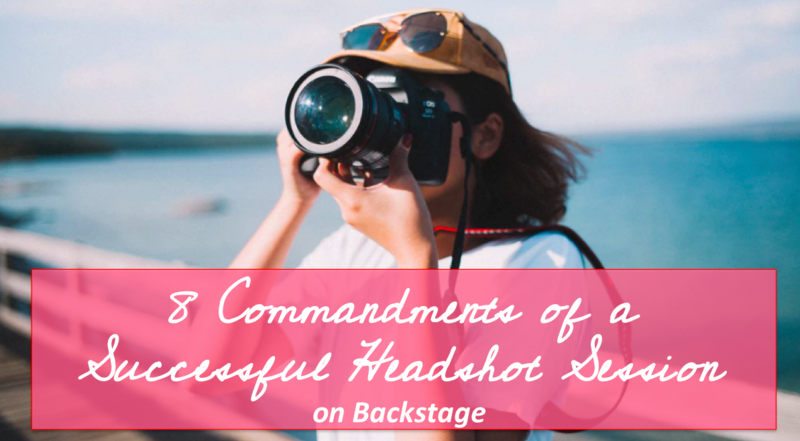 So I penned them all down, and over on Backstage you can see where I share my 8 Commandments of a Successful Headshot Session. It costs soooooo much money to have headshots taken when you consider the photos themselves, the extra prints, the travel there and back, the hair appointment beforehand, the makeup artist on the day (if you get one), the make-up you buy for touch ups, and even the wardrobe you need to check you have. And this is why it is really important to make sure you’ve done your prep so you get there (early) and shine like the star that you are. Read on to find my personal commandments for nailing that session! Click. Want to win a coaching session with me?